Clarification regarding “due diligence” for Lacey Act compliance for the U.S. lumber industry has come from an unlikely source: Europe! 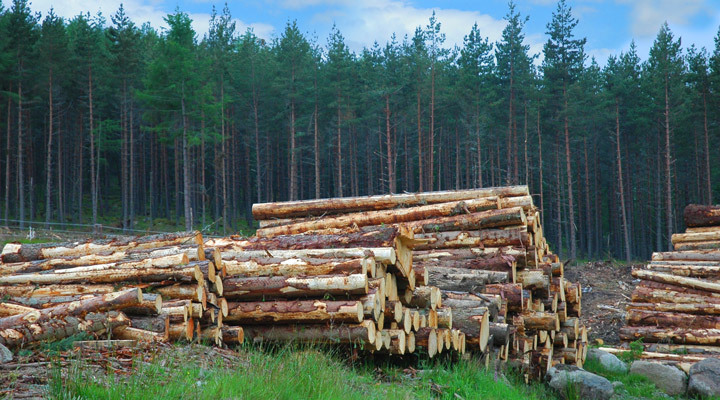 Because the European Union’s Timber Regulation (EUTR) includes specific guidelines for a compliant Due Diligence System (DDS), it can help inform those in the U.S. who are looking for clarity regarding that all-too-vague requirement also outlined in the Lacey Act. We already looked at the first element of an EUTR-compliant DDS: access to information. Now we’ll look at the other two elements and see how this 3-part system relates back to the Lacey Act. In addition to access to information, a DDS must include a risk assessment; this part is a little fuzzier, but at least it’s specified. 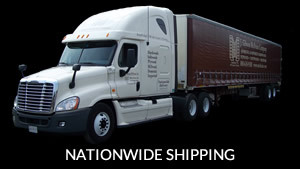 Essentially the risk assessment required is the lumber importer or supplier’s evaluation of the product’s compliance, citing specific information. If little or no risk has been determined, based on the risk assessment, the third element required of a DDS may not be necessary. Depending on the results of the risk assessment, risk mitigation may be recommended. As a rule of thumb, if any of the last three categories listed in the bullet points above reveal a level of risk, further steps may be required. Specific risk-mitigation efforts may include securing verification or certification documents or securing documentation from a more reputable source. Because the EUTR spelled out a specific course of action to define “due diligence,” it works to provide some clarification for the Lacey Act requirement described in the exact same terms. 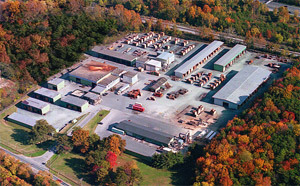 These specifics from the EUTR do more than provide a precedent for U.S. lumber companies to follow: Many U.S. lumber suppliers have already incorporated those basic elements in their own DDS, but until the EUTR outlined them, some sawmills were hesitant to provide the information requested. 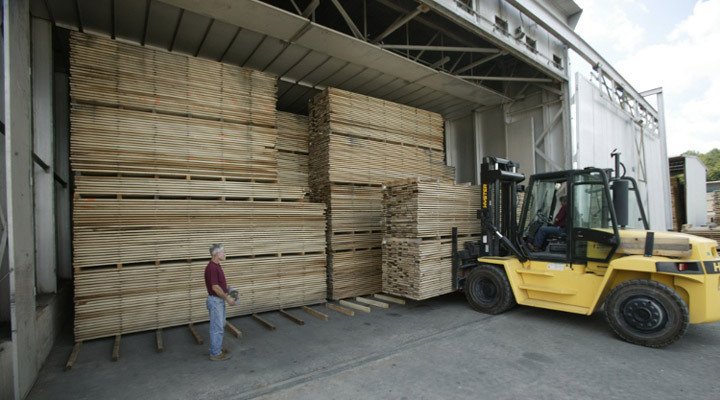 Thanks to the EUTR, though, combined with the fact that Europe is a major player in the international lumber trade, those mills have become more accustomed to doing so, allowing U.S. suppliers to benefit. 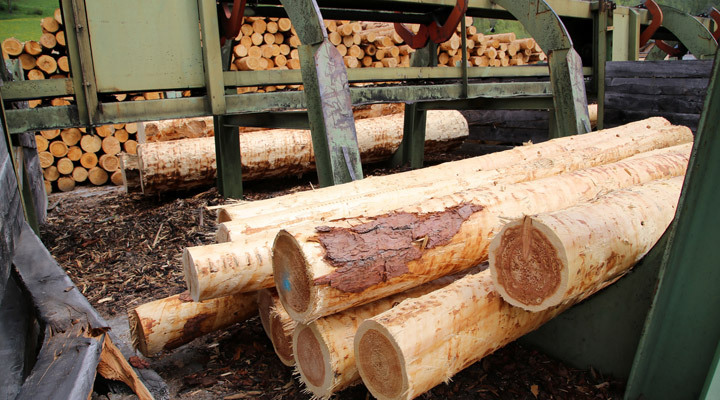 Even though the EUTR legislation can help clarify Lacey Act requirements, the more direct relationship is in how European requests for documentation have made sawmills more willing to work with U.S. importers who need similar information. However, simply because your lumber would clearly comply with the EUTR DDS requirements does not necessarily mean that it will meet Lacey Act specifications. The ambiguous wording of the U.S. legislation remains just as unclear as it was before the EUTR outlined its requirements. Thankfully, we can find some clarification from a Lacey-Act-specific program required a little closer to home.